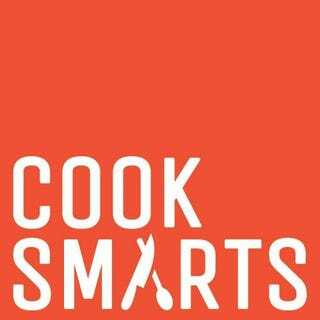 Has anyone used Cook Smarts meal planning before? I have lost my cooking mojo, and basically just need someone to hand me a list and tell me what to do for a while. I know that Blue Apron and such are all the rage, but I don’t like how expensive/inflexible their menus seem. The Cook Smarts meal planning seems to do a lot of common ingredient crossover, which is handy. I just wonder how good/worthwhile it is.